What a brilliant career it has been so far for Adam Fox. In his first two years on campus, he was named a First Team All American and has followed that up with another outstanding season. The smooth skating playmaker has piled up the points, currently sitting tied for third in the nation in scoring while topping all players in the country in assists and points per game, averaging almost one and half points per outing. 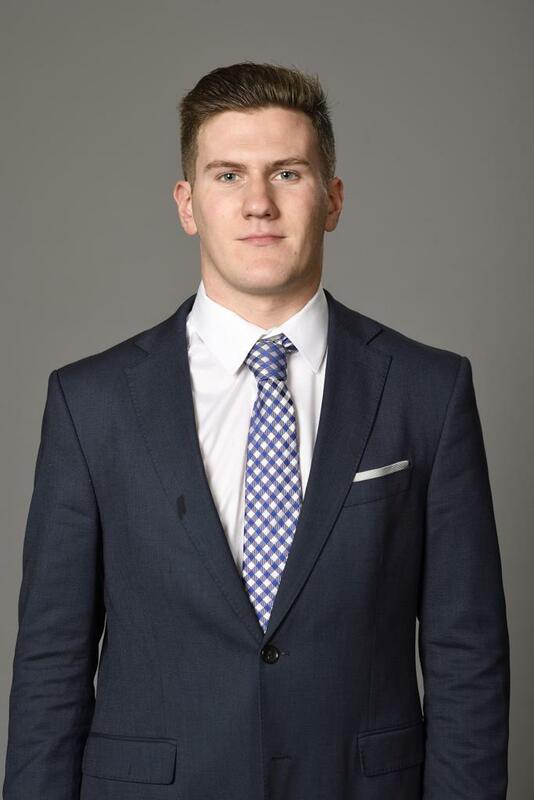 He has piled up 23 power play points while anchoring Harvard’s number one ranked power play. 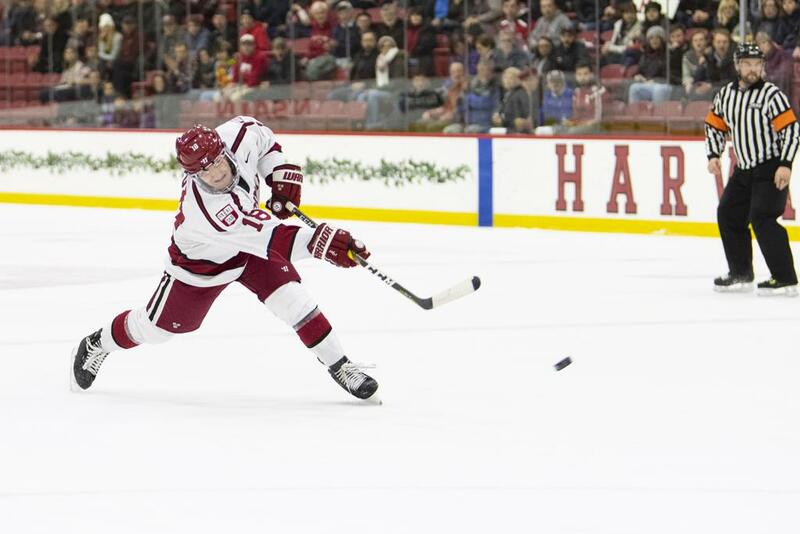 Fox was named ECAC Player of the Year, Ivy League Player of the Year and First Team ECAC.